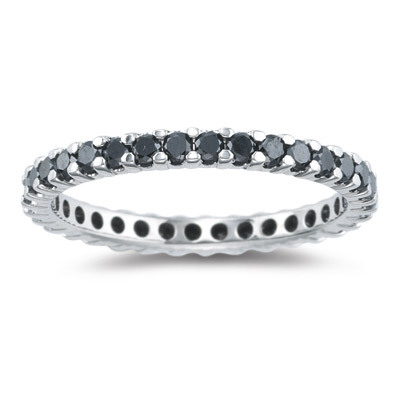 0.85 Cts Black Diamond Eternity Band in 14K White Gold . This dazzling Black Diamond Ring sparkles thirty four shimmering diamonds prong set in 14K White Gold. 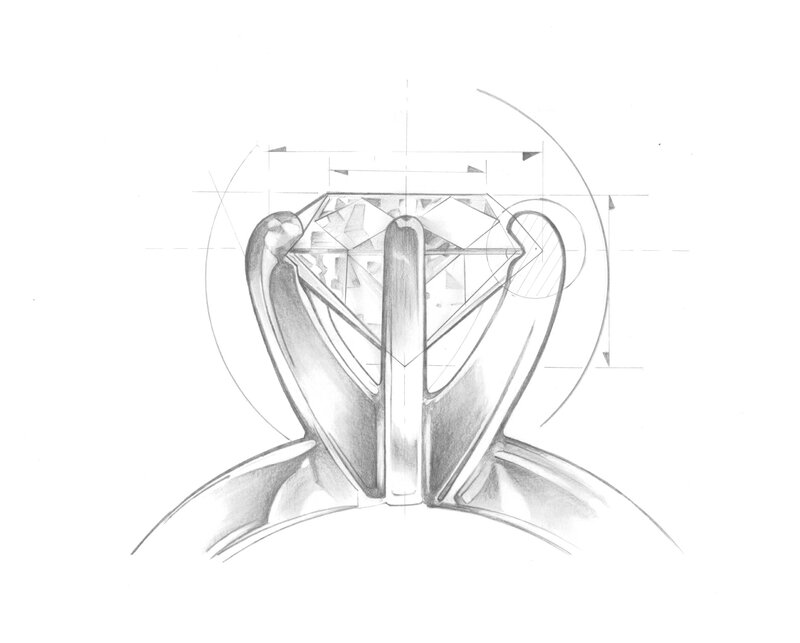 Approximate Diamond Weight: 0.85 Carats. A sleek ring, can be stacked for more style.